A child enters a painting at the Orsay Museum and is transported to Monet’s garden in Giverny to spend the afternoon with him and learn his life story. The book is available with a boy or girl main character, in either English or French, and can be personalized with any child’s name. 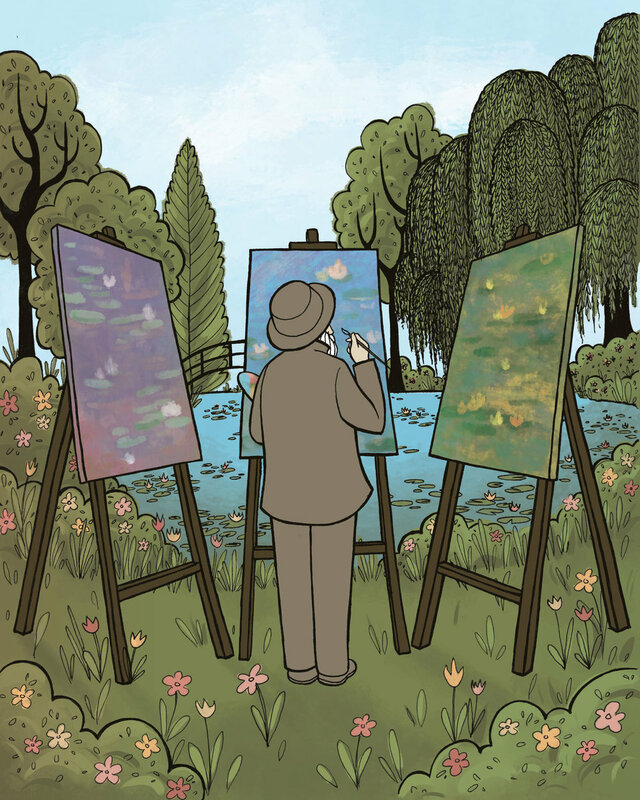 Discovering Claude Monet was written by Olivier Soussy and published in Canada in 2018 by Éditions des Songes.